Yo! 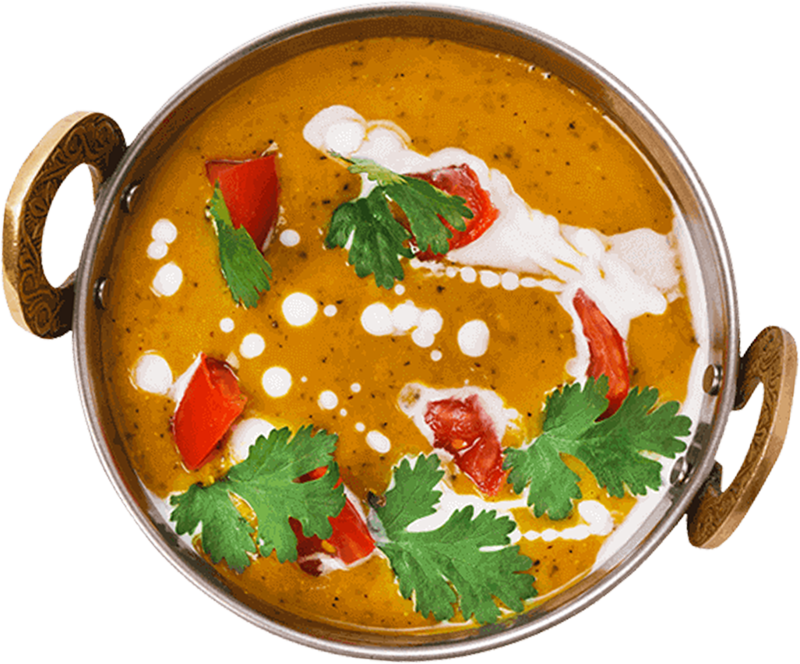 Tuk Tuk is the critically acclaimed Indian street food experience that is wowing critics and patrons alike. Our team create experiences that are a fusion of authentic Indian cuisine and street food artistry to create a unique dining experience for all the family. 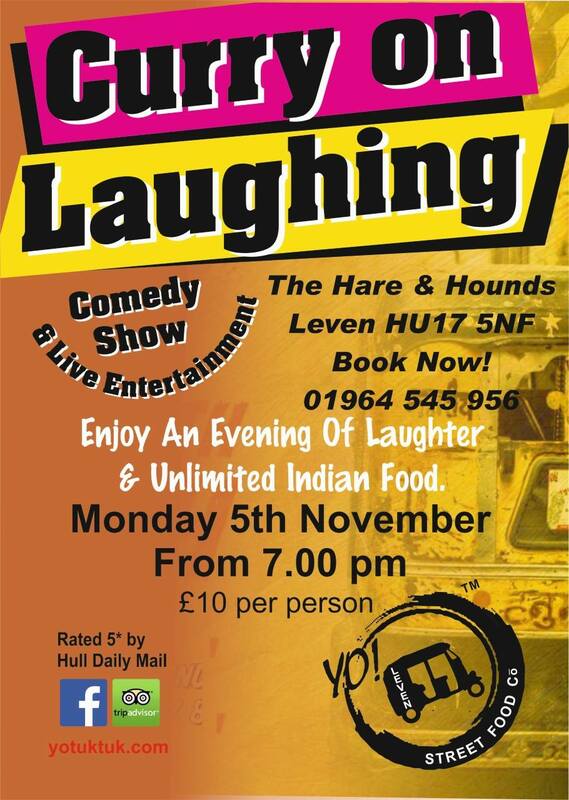 We are located in the Windmill Inn, Beverley. 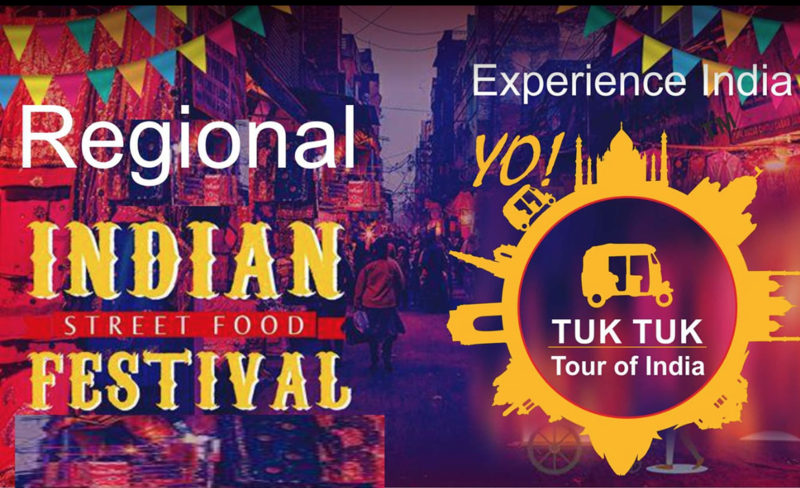 Let our team of passionate food artisans and serving staff take you on a taste tour of India while you take in the comfortable aesthetics of a true British pub and ale house. This is Indian cuisine like you've never seen before. Tuk in here, or at home. Enjoy our unique street food menu in our Yo! 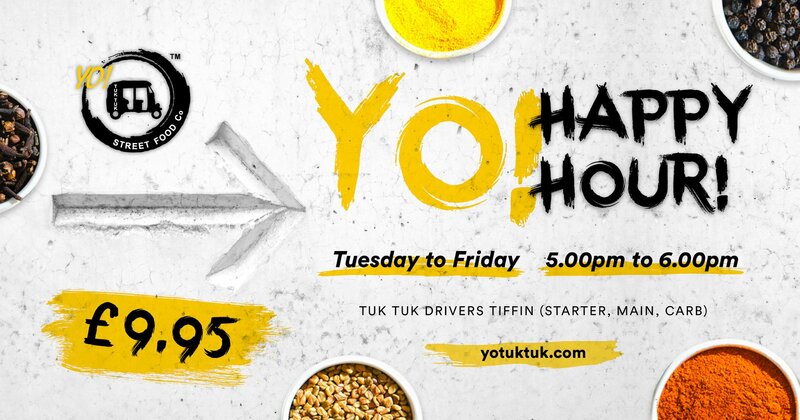 Tuk Tuk restaurants or in the comfort of your own home with our new Yo! to Go menu. All our food is served fresh. Made under the watchful eye of our master chef Aminul Choudhury. We went tonight with our 2 young boys. Been wanting to go for ages and it was so worth the wait. Incredible food, agreed by all, including our 2 picky eaters. Never had Indian food like it. Totally clean plates from virtually all but not feeling stuffed which was great, clean and fresh. Very tasty, slight twists, spot on portions. Fish and chip starter – should have ordered more! Our toddler loved the theatrics and the quirky serving dishes. Cannot recommend highly enough! The food was beautiful. Freshly made, quality ingredients and the most exquisite subtle flavours. Portion sizes perfect. No waste. Feeling very full! A lot of gimmicks to peak interest, dry ice, wet cloths that expand when water is poured over them ect. Very reasonably priced. A special note to the chef (who offered a surprise desert) and the waiters who were full of passion for the service and food on offer. Thank you, can’t wait to come again. "The Eat and Feed project is a charity scheme which is close to our hearts. Every meal bought in a Yo! Tuk Tuk restaurant will allow us to donate money to the street children of India. Eat at any Yo! Tuk Tuk restaurant and you can help us to feed, protect and provide a better life for those in need"
Want to try Yo! Tuk Tuk yourself? FacebookGoogle ReviewsTripAdvisorTastecardYo! Street Food co. Copyright Yo! Tuk Tuk 2019. Part of the Yo! Street Food Co.